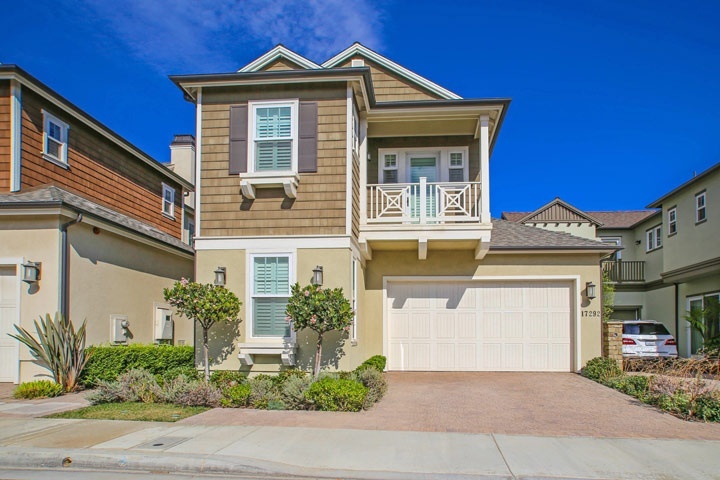 The Sands at Brightwater homes are located in the West Huntington Beach area of Huntington Beach, California. The Sands at Brightwater is a Master Planned Community in Huntington Beach that is within walking distance to the wetlands, Bolsa Chica Beach and Sunset Beach. The Sands homes feature two story three to four bedroom homes that range from 1,927 to 2,162 square feet of living space with architectural styles of Craftsman, Traditional and Hampton homes. The Brightwater neighborhood will include five neighborhood parks, public trails around the Bolsa Chica Ecological Reserve. The six communities in Brightwater include The Trails, The Sands, The Cliffs, Azurene, Seaglass and The Breakers. Below are the current homes for sale in The Sands at Brightwater. Please contact us at 888-990-7111 with questions regarding this community and any of the homes listed for sale here.